Since 2014 we have tutored hundreds of people to take better photographs – why not join them? Our tutors, Chris, Michael and Vlasta are all professional photographers with decades of experience between them and are used to teaching individuals from complete novices to photographers who are highly skilled. Behind the scenes is Nigel who runs the business side of things and can advise you on the best course to choose. 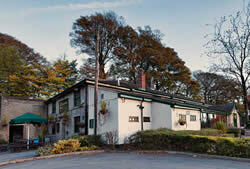 This where we begin and end our Birtle courses – the historic and award winning Pack Horse Inn. 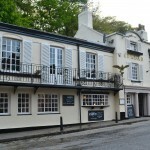 A proper pub with open fires, a restaurant and a warm welcome from Carol and John. We use a private room for the morning session where we can spread out and later review the day’s work. Naturally you are welcome to stop and have a drink and a meal if you wish. 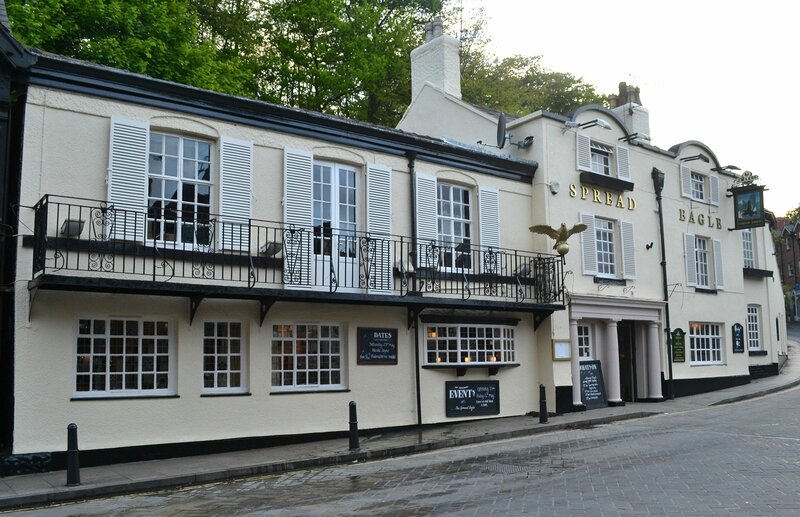 Our other home from home is The Spread Eagle Hotel in the centre of the picturesque village of Lymm in Cheshire. Photography courses in Cheshire are a newish addition to our offer. We want everything we do to be to be about a high quality, professional experience so as well as your tutors being highly professional, we take the care of our students carefully in the form of full public liability insurance.